In the gourmet universe of starchy white tablecloths and waitstaffs so knowledgable about their menus they deserve doctorate degrees, food can sometimes feel holier-than-thou. So, when you and your wallet are on the hunt for flavorsome eats sans snoot, it's time to give more casual dining spots a whirl. Executive Chef Kevin Meehan of Kali in Larchmont Village understands this paradox. 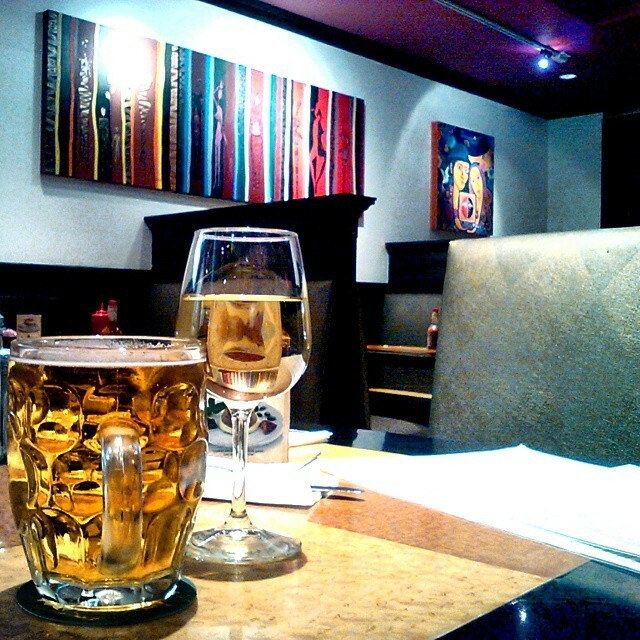 Kali’s menu is, without a doubt, gourmet California cuisine, but it’s served in a relaxed and contemporary environment. That’s because Kevin is tapped into the the vast spectrum of cultural influences and food offerings in Los Angeles. After all, his passion for cooking was set in motion behind the fryer at a chicken joint in Long Island, New York 23 years ago. Since then, Kevin has apprenticed at Michelin-starred L’alban Chambon in Brussels and made his way through several acclaimed LA hotspots such as L'Orangerie, Bastide, Citrine, Patina and Cafe Pinot, but he still appreciates some good fried chicken. Now, with full reins at Kali, which opened in January of this year, he has set out to turn fine dining on its head. 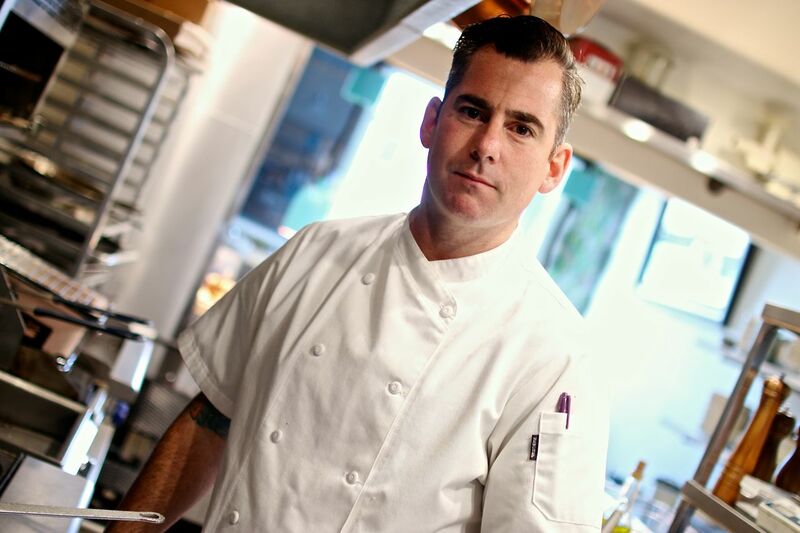 His idea began with the successful pop-up, Kali Dining, which evolved into what we now know as Kali, his brick and mortar that offers contemporary Californian cuisine in a casual setting with a cozy neighborhood vibe. Kevin joined forces with friend and sommelier, Drew Langley (formerly of Providence) who he met working at Chef Ludo Lefebvre’s L’Orangerie some 15 years back. 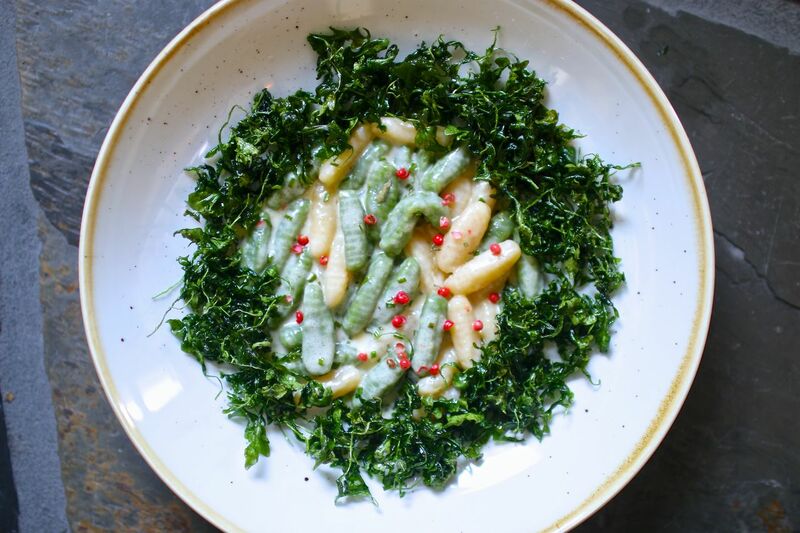 "Kali was born out of mine and Drew’s desire to offer a new style of dining in Los Angeles: Michelin-level cuisine, wine and hospitality, re-imagined and stripped of the white tablecloths and tension of a formal environment,” says Kevin. But that doesn’t mean he stripped down the high quality food and drinks. 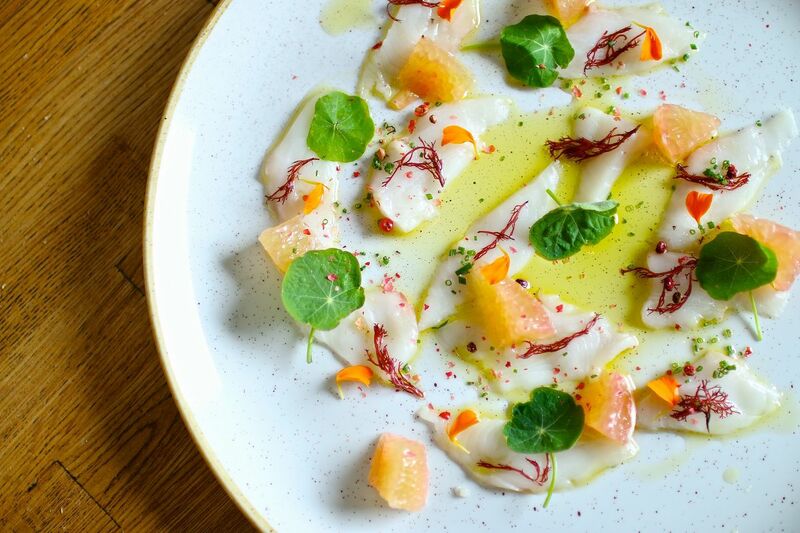 At Kali, expect plates of crudo that belong at LACMA, the tenderest of beef tenderloins and a mind-blowing meringue gelato dusted with shavings of cured candied egg yolk. And to drink, in addition to the highly regarded wine selections, go for the pad thai inspired vodka cocktail. What we’re trying to say is: go big and order the tasting menu, sit by the window as the sun sets and relish in the ultimate California fine-dining experience. 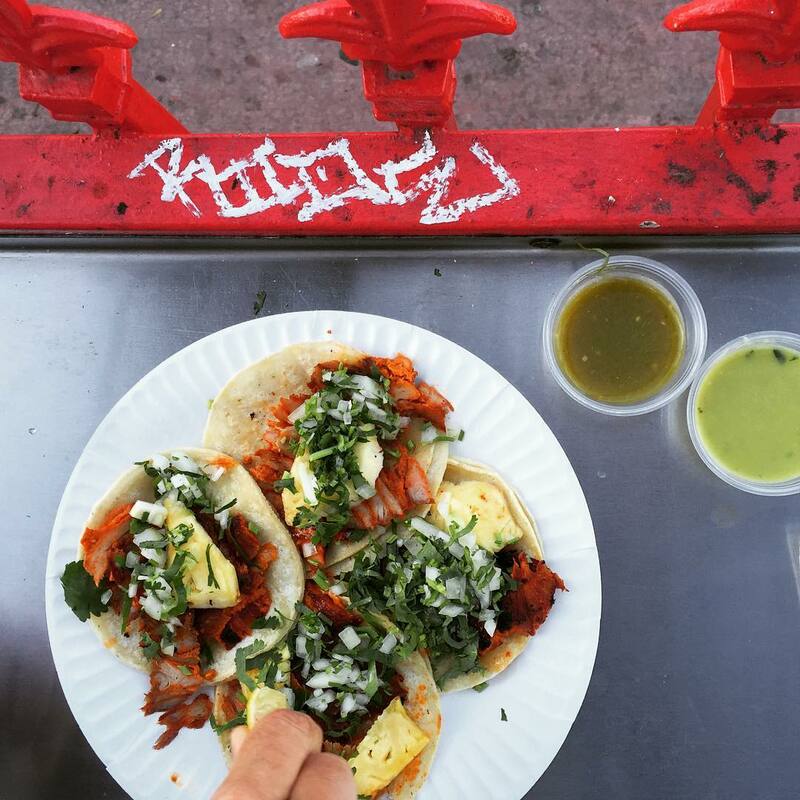 But when Kevin isn’t charring avocados or filleting fresh bass, he has an appreciation for the less fine things in life, like tacos, shawerma and several Koreatown offerings. Executive chefs, they’re just like us! 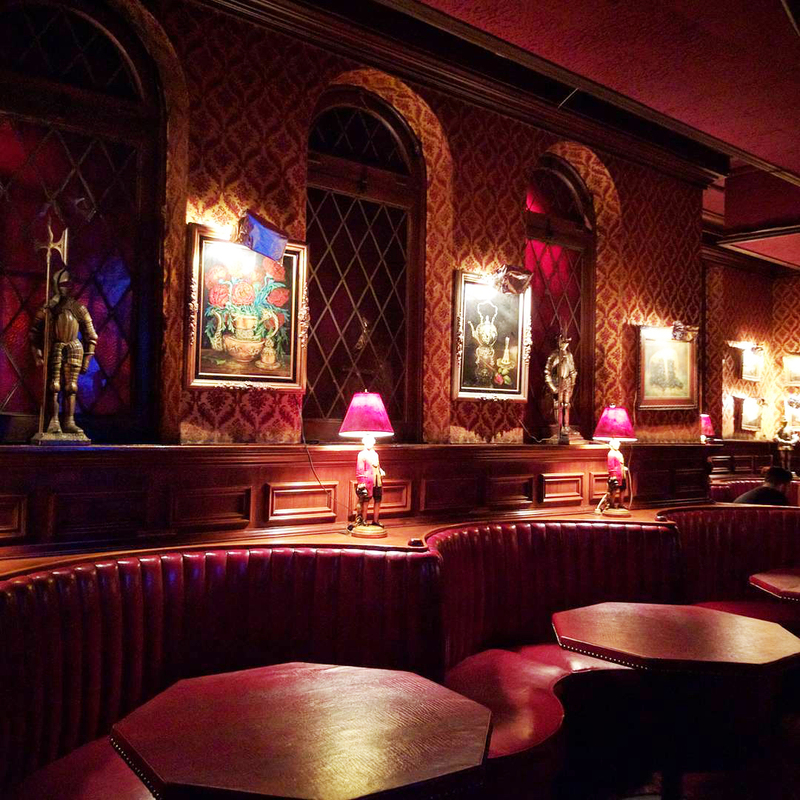 Kevin Meehan: When Drew (Langley) and I were making plans for Kali and spitballing ideas about how we wanted to structure the menu, what we wanted the vibe to be etc., we would meet at this dark, old school, Koreatown bar. 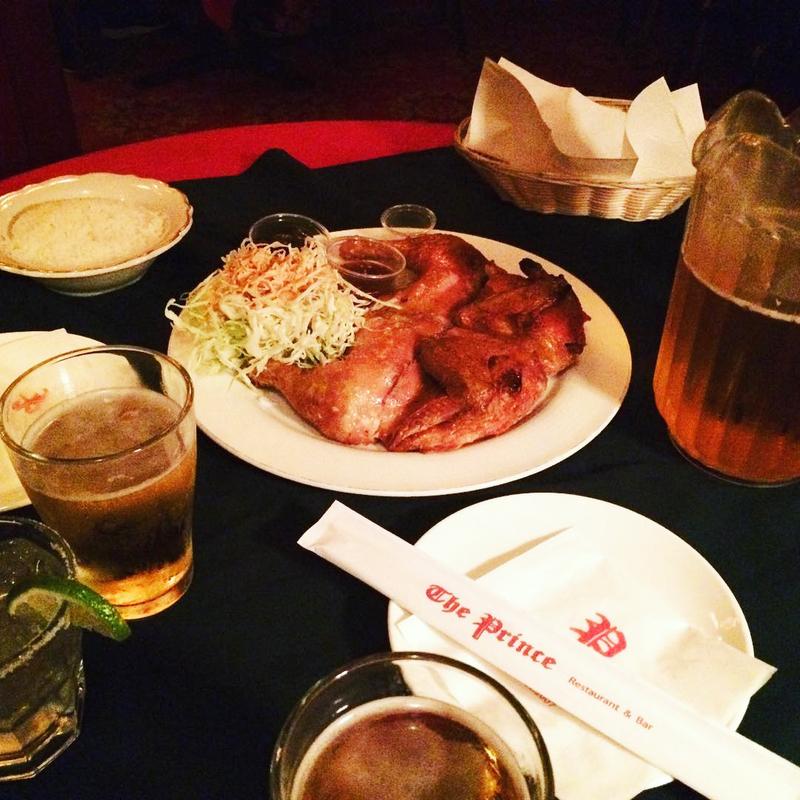 There would be beer and drinks, of course, and always an order of the spicy Korean-style fried chicken. 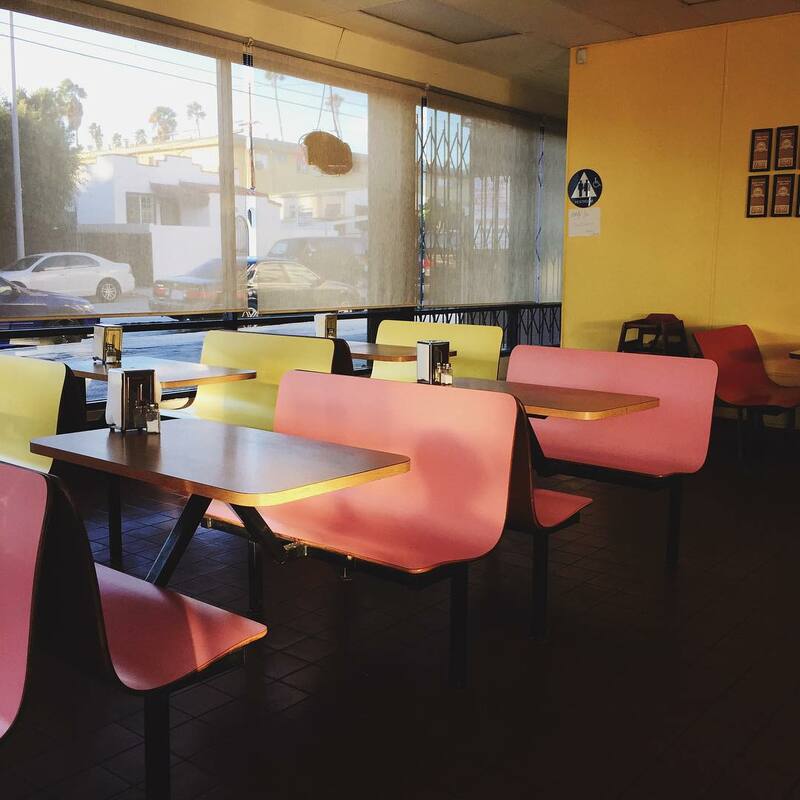 KM: Pipers is basically a mash-up of a classic American diner and a Korean dive. Think burgers, sandwiches with sides of coleslaw, omelets with hash browns, country fried steak, etc. It's another place that Drew and I would go for pre-opening meals. KM: There are a few Leo’s trucks these days, but I always go to the one parked at La Brea and Venice. 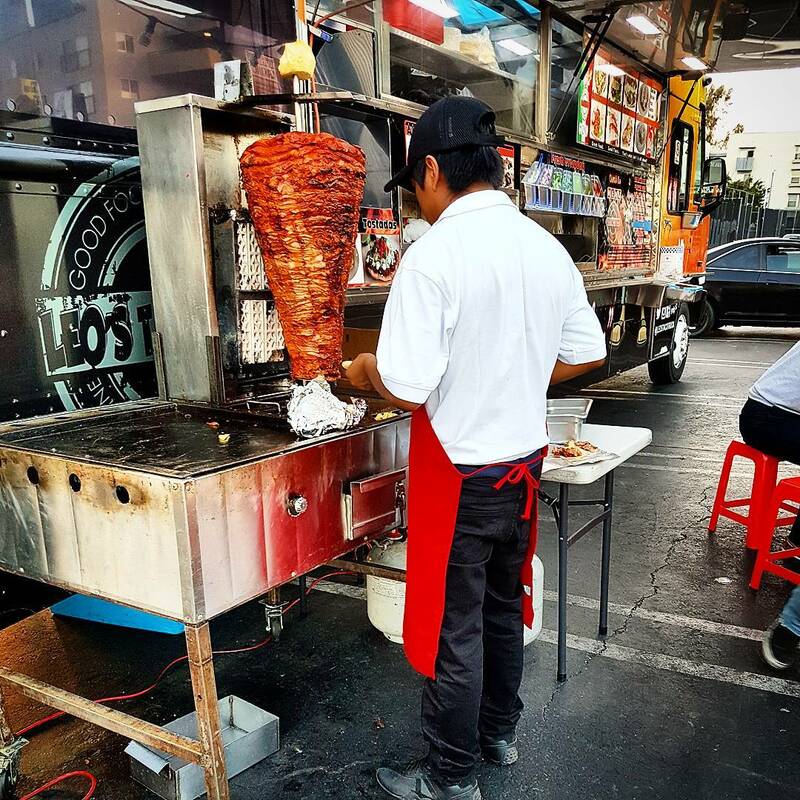 As anyone will tell you, it's all about the al pastor here. They slice thin slices of meat from a rotating spit onto a tortilla and top it off with a slice of pineapple. For more locations, see HERE. 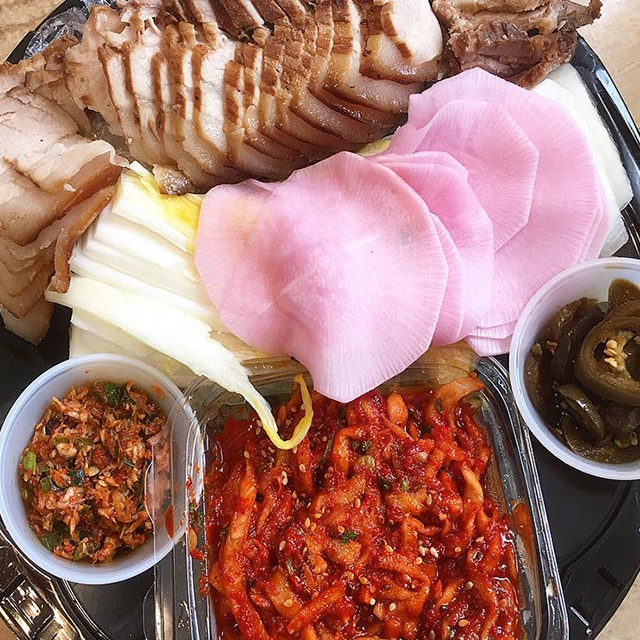 KM: This place is my go-to Korean dive for one dish: Pork Bossam. You get a plate of thinly sliced pork with garnishes and pickled, spicy vegetables, and you roll everything together in fermented cabbage leaves. Add some beer and it's a done deal. This is my death bed meal. KM: My good buddy Jeremy Strubel (who just opened WINSOME in Echo Park) and I grabbed lunch here before we started lunch at Kali, and it fully lives up to the hype. 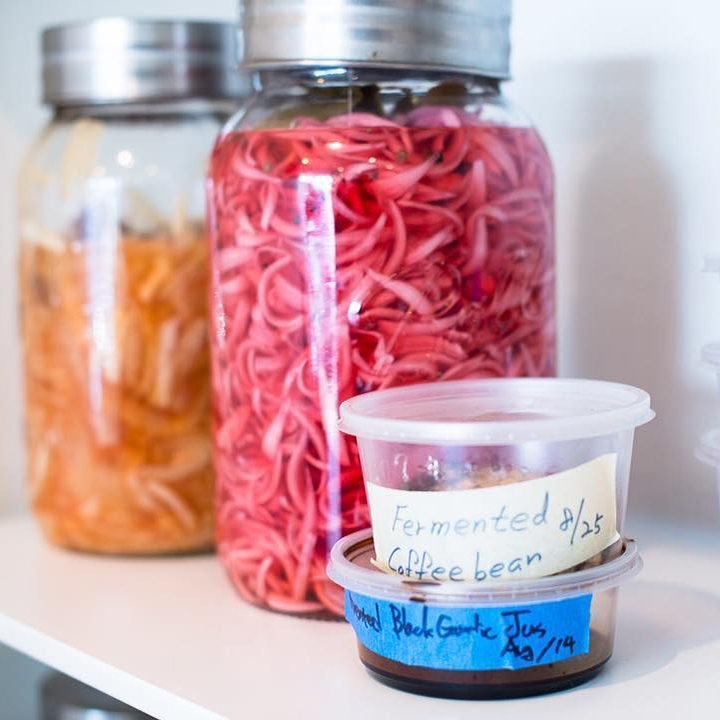 The two guys running describe it as a free-style experimental kitchen, and it definitely has that science lab vibe with all the jars of pickled and fermented things doubling as wall decor. 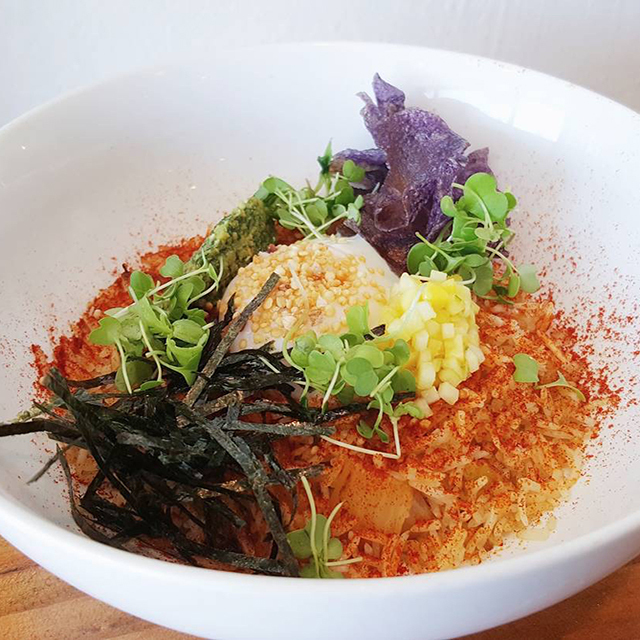 The kimchi fried rice is the thing —pineapple fermented kimchi, rice, a sous vide egg, purple potato chips—and laundry list of other things that you don't expect from a signless dive next to a 7-Eleven in a strip mall. 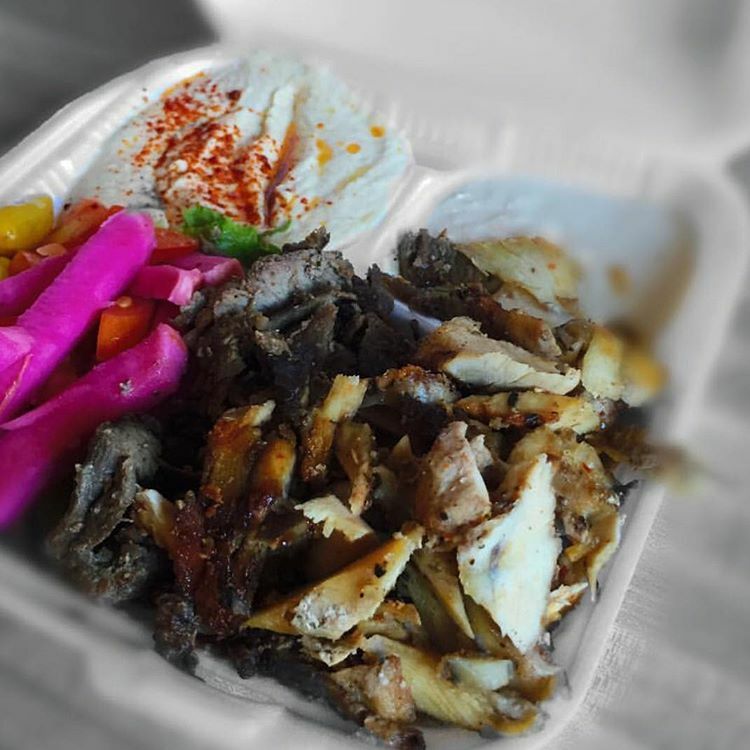 KM: This place is a total Armenian dive, and I know there are better spots to get chicken shawerma, but you can't deny that Zankou is an LA institution. You know exactly what you are getting every time, and there's something comforting about that ... it is what it is. 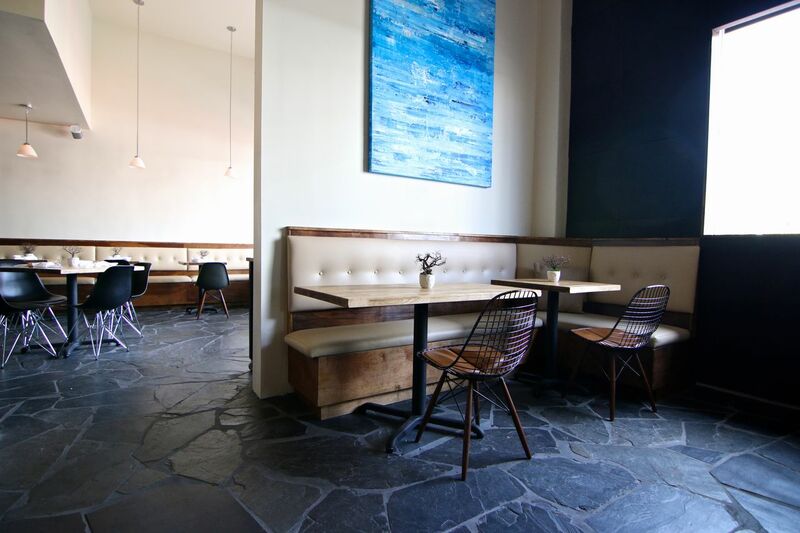 Minimalist & chic space for seasonal & contemporary California cuisine, plus eclectic wines. 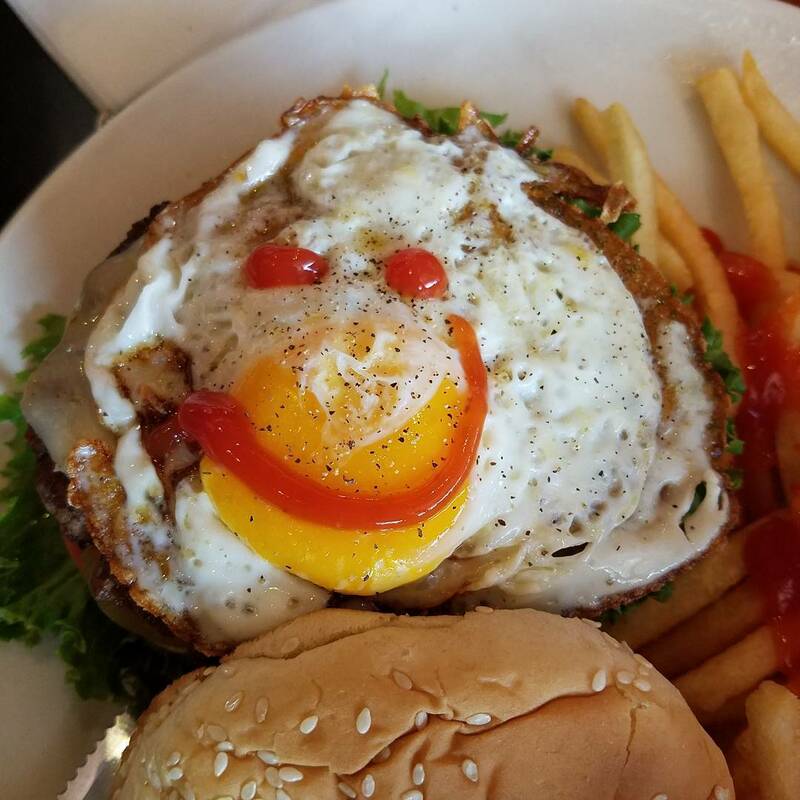 Hearty American fare, including breakfast, in an upbeat tavern setting with a sunroom. 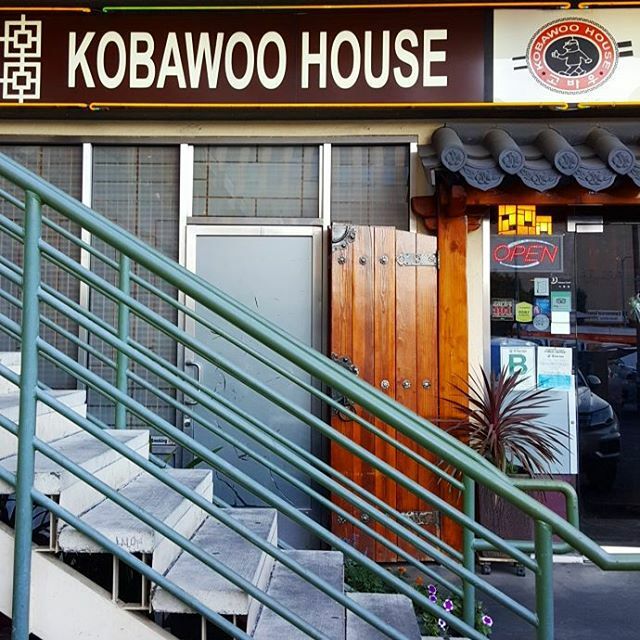 Minimalist space with communal seating and Korean-American dishes, kombucha & other fermented fare. Hip contemporary diner & patio for daytime eats, housemade pastries & coffee drinks. Strip-mall eatery cooking traditional Korean recipes such as steamed pork belly & seafood pancakes. Tacos Leo sling thin slices of marinated pork (with a spike of pineapple, no less) from their massively popular gas station parking lot off Venice in Mid-City.